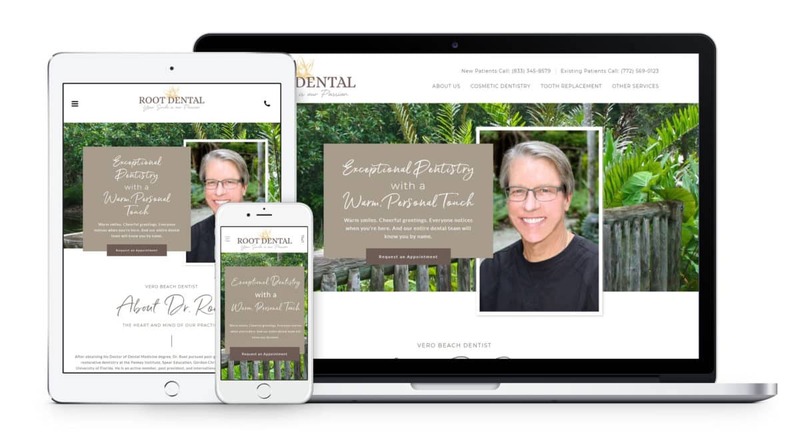 Dr. Rick Root operates a general dentistry practice in Vero Beach, Florida. 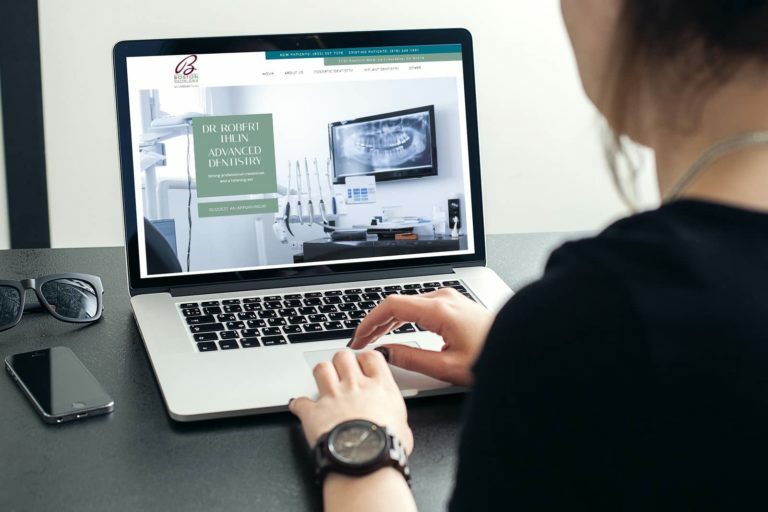 While he characterizes his practice as a bread-and-butter dentistry practice, he takes great pride in the quality of his dentistry and the skills and friendliness of his staff. Pankey and Spear trained, he enjoys doing complex oral rehabilitation. He was getting 10-15 new patients per month and wanted to increase that up to about 35 per month if he could, so that he could bring in an associate and increase the value of his practice prior to a practice transition. We told him that if he followed the plan we recommended that we believed he would eventually hit that 35 per month number, and we guaranteed that he would get an additional 10 quality new patients a month at a minimum. 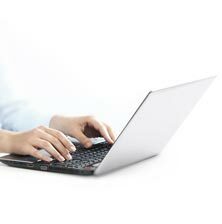 We have given him a fairly aggressive search engine optimization program plus social media management. 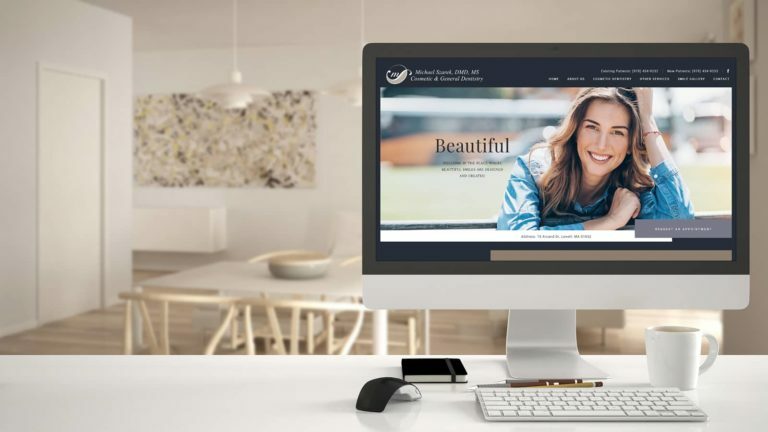 On the website, we highlighted his restorative and reconstructive dentistry, provided a strong staff section to highlight the friendliness and expertise of his staff, and generously sprinkled the home page with comments from his loyal, appreciative patients. 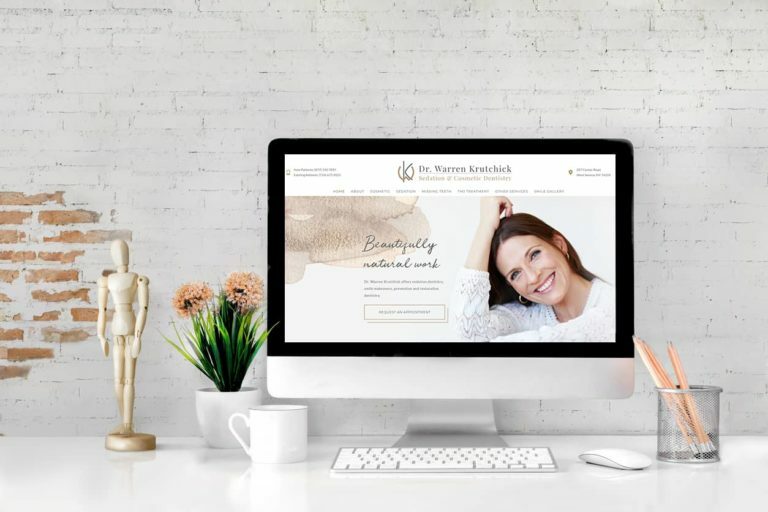 Since launching his site in early 2018, we have increased his ranking for “Vero Beach dentist” from page 3 of Google to #7 on page 1. The numbers of new patients, at this early stage, have already increased from the low teens to the mid twenties per month, which is more than what we had guaranteed.